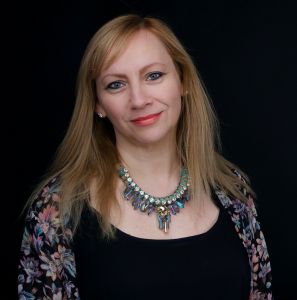 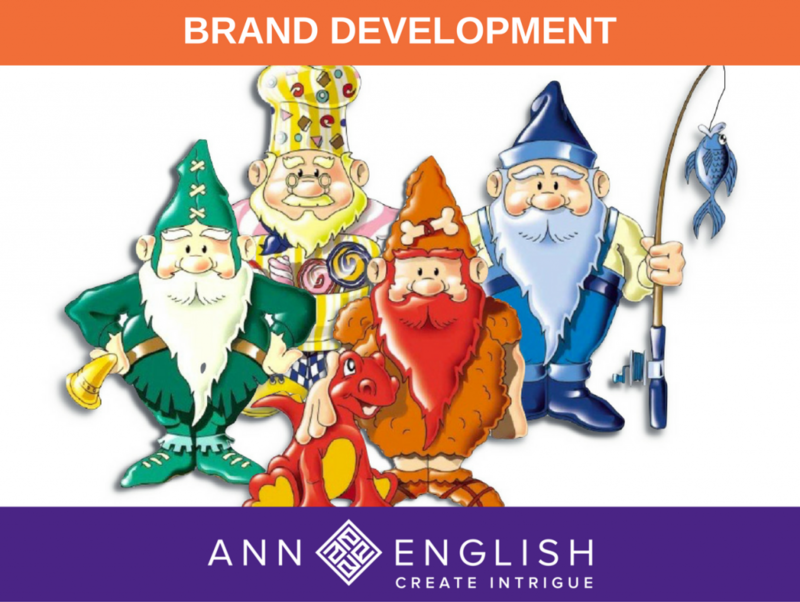 From inventing the Metrognomes, to building start up businesses and winning client contracts worth over £1million, I offer a range of services that solve problems and deliver results. 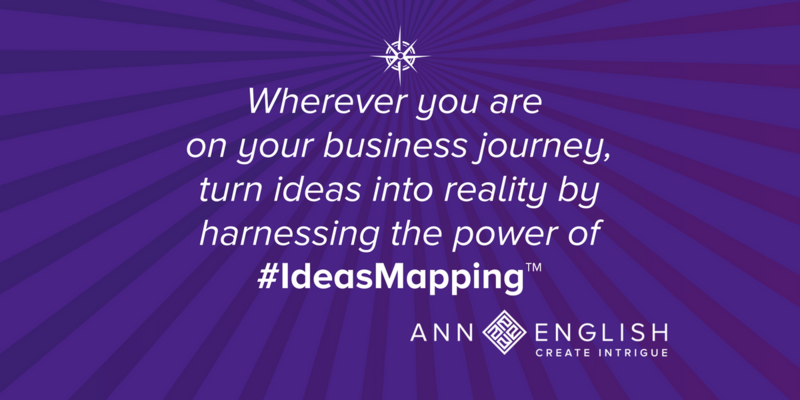 Whatever the size of your business, wherever you are on your business journey, I can assist you to overcome roadblocks and reach your goals. 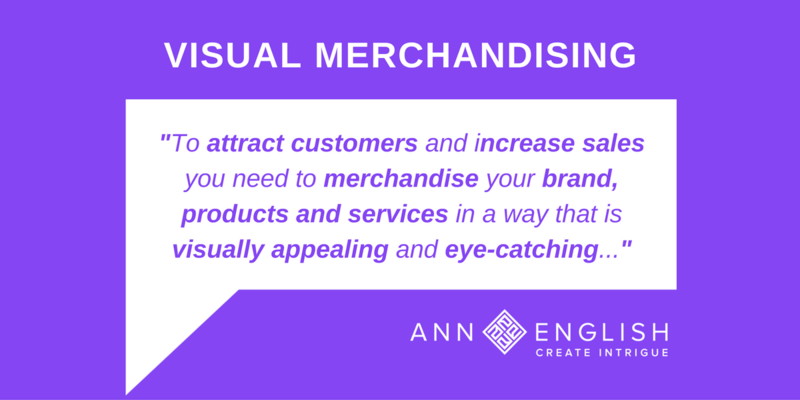 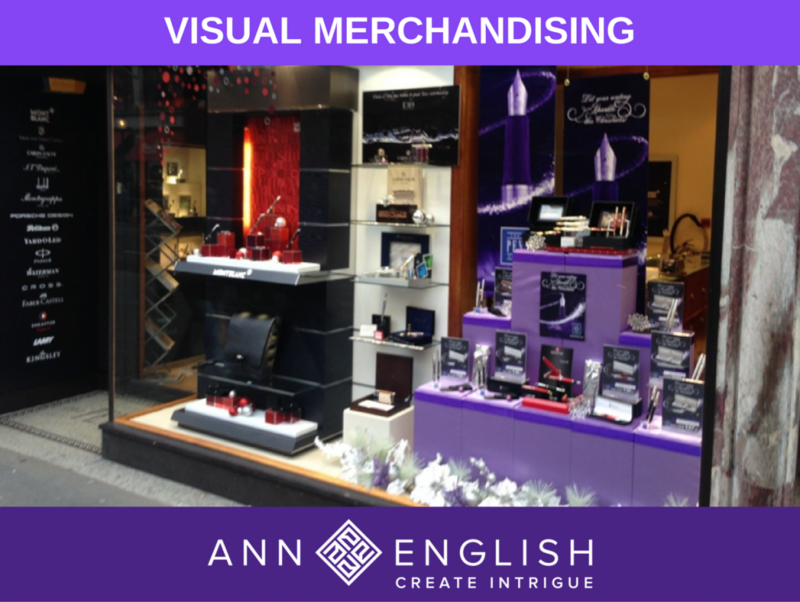 Using The Art of Visual Merchandising™ I create intrigue to attract the attention of your target audience and generate an interest in your brand, products and services. I can devise and implement whatever is required to drive the business forward from concept to completion. 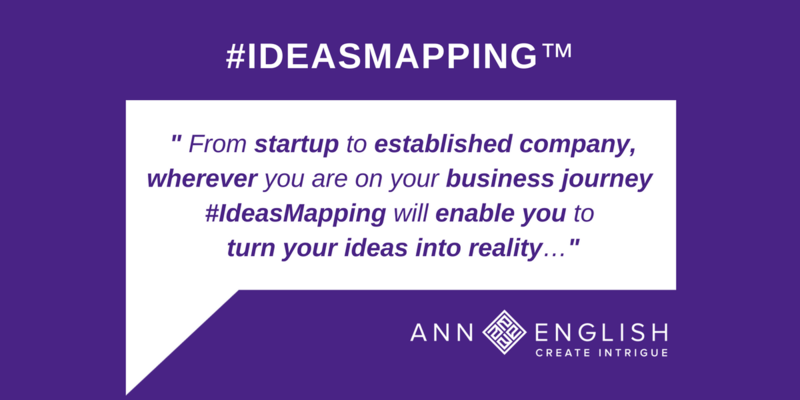 Get in touch to explore how I can help you overcome overwhelm to gain clarity and focus..."
“Wherever you are on your business journey, from startup to established company, transform your ideas into reality by harnessing the power of #IdeasMapping…"
"When your brand, products and services are presented in a way that is visually appealing to the eye it can attract customers and increase sales..."
"You can add value to your business by developing your brand, products and services. 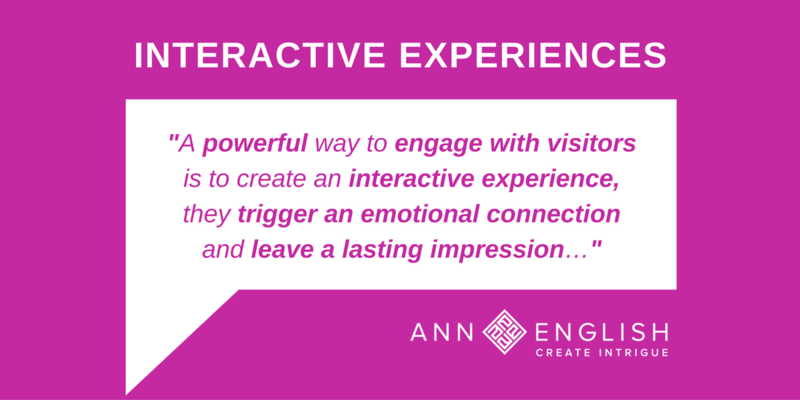 Creative thinking is the key to unlocking the potential..."
"First impressions really do count. Don't let your business communications let you down. 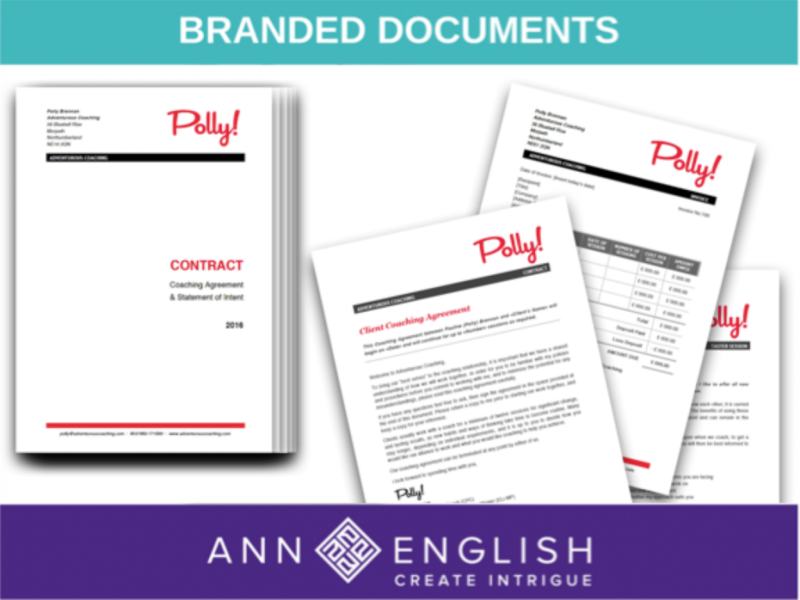 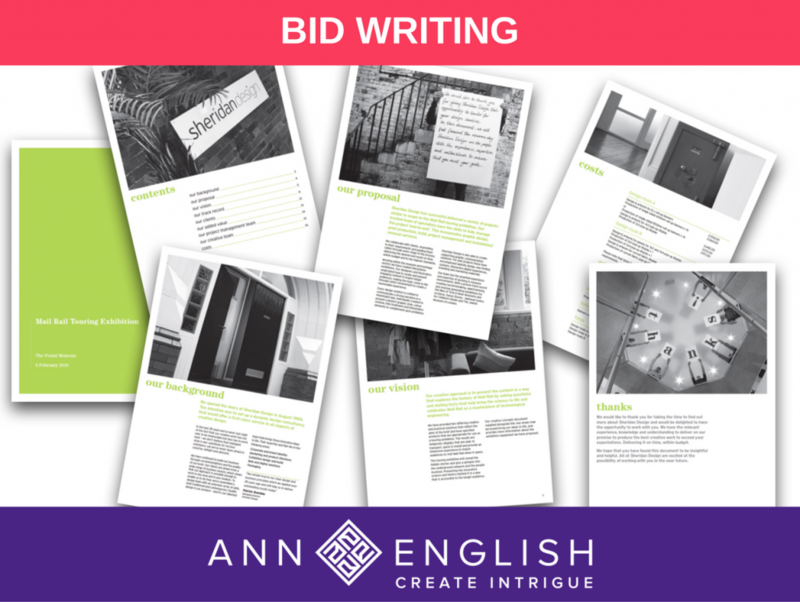 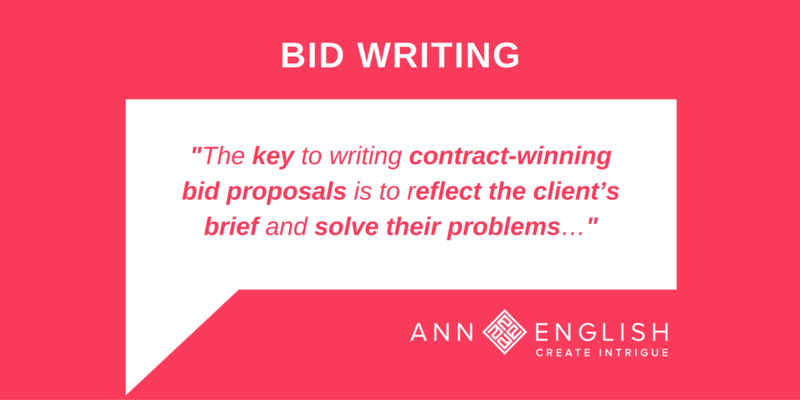 Gain a competitive edge with professional looking branded documents..."
"I know a thing or two about how to write tender bid documents and produce professional presentations that answers the client's brief and win contracts..."
"Interactive experiences are a powerful way to engage with your target audience. 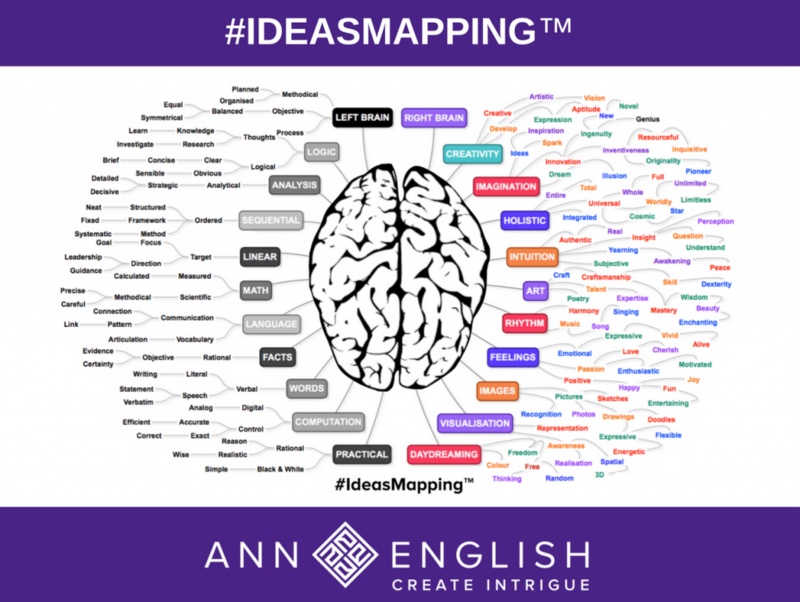 They trigger an emotional connection and create a lasting impression..."
"To stand out from the crowd you must deliver your marketing message in a way that will grab the attention of your target audiences..."